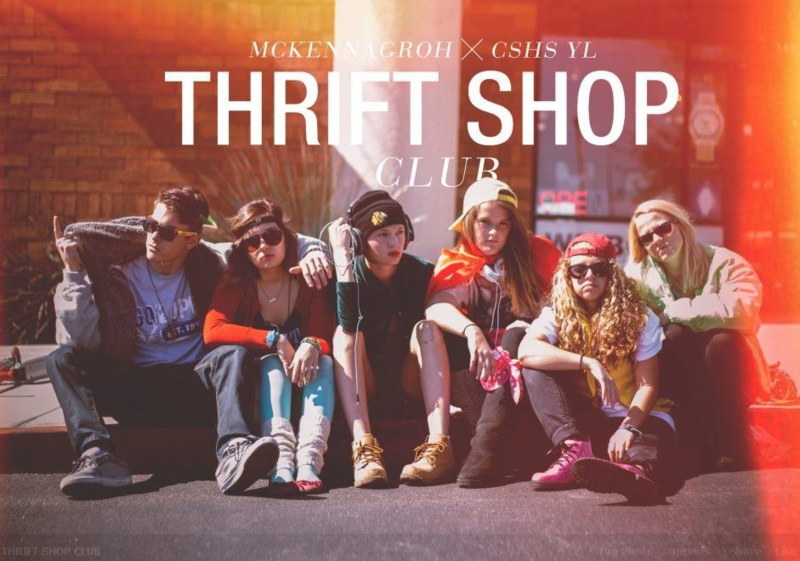 Apparently all the cool kids say there is a song out there called “Thrift Shop”. The research staff at YLHelp did some research and found out it probably wouldn’t make a good club song. But, we can still ride the wave of pop culture right into the a second hand store and make the most of it. 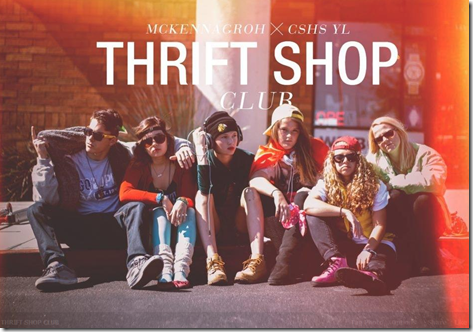 Until YL changes their tag line, this is yet-another “you were made for this” moment… Savers, Goodwill, cheap tacky clothes, it is almost as if this song was predestined (don’t think too deeply about this or it will result in college aged guys arguing until 3AM) for YL club. Here is our club plan. Our video isn’t up yet, but I found a great one from Easley YL. Enjoy! Hey this sounds great! We are tossing around doing this next week. I’ve tried looking at the Club Plan but all it opens is a blank page. Can you email it to me? Stephen, thanks! I just checked the link and it worked for me. I’ll email it to you right now so you can have it right away.